The country's leading Indigenous women's organization is gripped by a toxic work environment, according to five current employees who spoke to CBC News. Allegations of a toxic work environment inside the Native Women's Association of Canada (NWAC) first surfaced publicly in early 2018 when it emerged that the organization's board had received at least five letters since January 2017 raising concerns about the internal dynamics faced by staff. Two current employees, along with a third former staff member, contacted CBC News recently saying there have been no improvements to NWAC's workplace culture and that things have deteriorated. CBC News met with five current employees from several departments who described NWAC as a "toxic" workplace where bullying was pervasive and the stress was driving some into depression. CBC News is not identifying the five employees over their concerns that identifying them would lead to their firings. The employees said at least six staff members have quit or been fired since December 2018. "Your anxiety gets to a point where it's so high, even the littlest of email that just should be normal creates this fear that you are going to be let go at any moment," said one employee. "It feels like we are being gaslit by the organization [we] work for," said another employee. The employees said the stress felt by staff was physically revealing itself inside the workplace. They said sometimes staff could be found in the bathroom crying and now, increasingly, some were weeping at their desks. 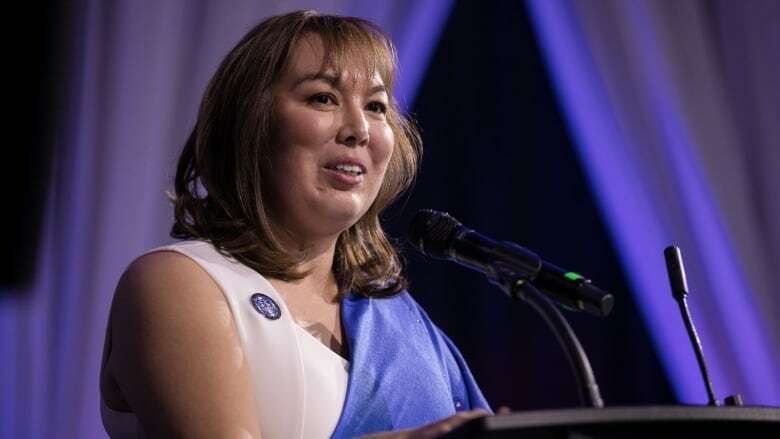 The employees said tensions within NWAC had even appeared in the relationship between NWAC President Francyne Joe and Lynne Groulx, the executive director of the organization. "We had some differences of opinion," said Joe in an interview with CBC News on Wednesday. "The role has really changed between the president and the executive director. We clarified those roles. I am a political persona...and she is an administrative persona and we have to play our roles." Joe said she was concerned about the allegations coming from inside NWAC and would look into them. "It's not the type of environment I want NWAC to be in," she said. "I am concerned, personally, to hear any distress of our employees." Joe said she would be open to a face-to-face interview and asked for CBC News to follow up with a request the next day. On Thursday, NWAC sent a statement saying all current and previous allegations about the organization's workplace environment were false. "Any issues previously or currently reported do not exist," said the statement. "As an organization, NWAC far exceeds legal requirements and takes extraordinary measures to address all employee concerns. 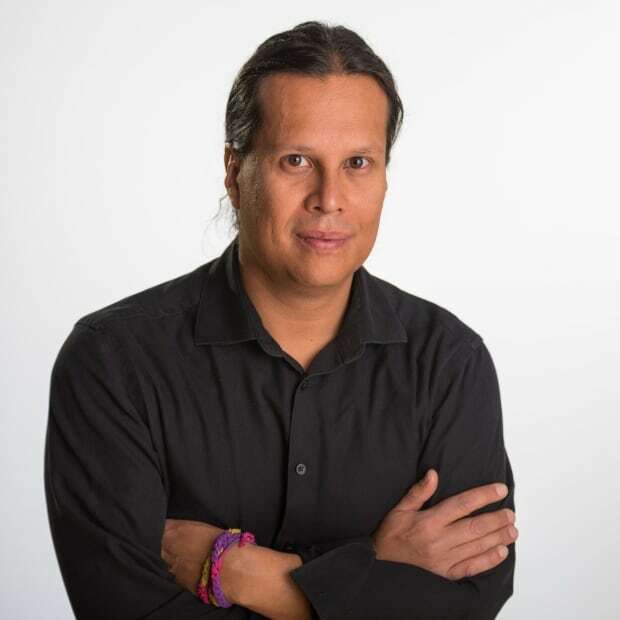 NWAC takes a culturally appropriate and trauma informed approach to not only all of our work, but to all of our operations and human resources as well." The statement said the organization has three full-time human resources staff and there is also an Elder available to help counsel employees. 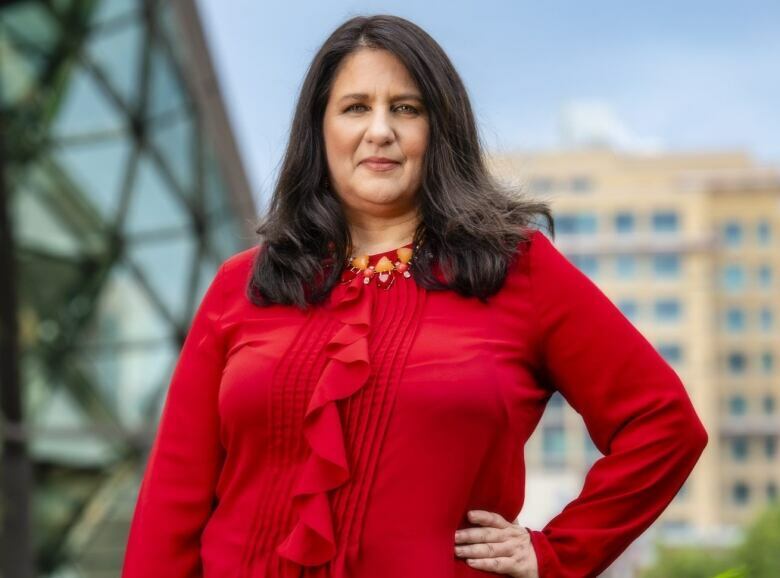 On the morning of Feb. 20, Cathy Martin, a senior political advisor announced her resignation after just six weeks on the job in an letter emailed to staff at NWAC. "The experiences I have endured during the past six weeks have left me with disappointment and discontent," wrote Martin in the email sent to Steven Pink, senior director of legal services and policies, that was also sent to NWAC staff. "Many of the experiences I have witnessed and endured at NWAC, in my opinion, are contradictory to my values." In her letter, Martin also criticized the direction of the organization. 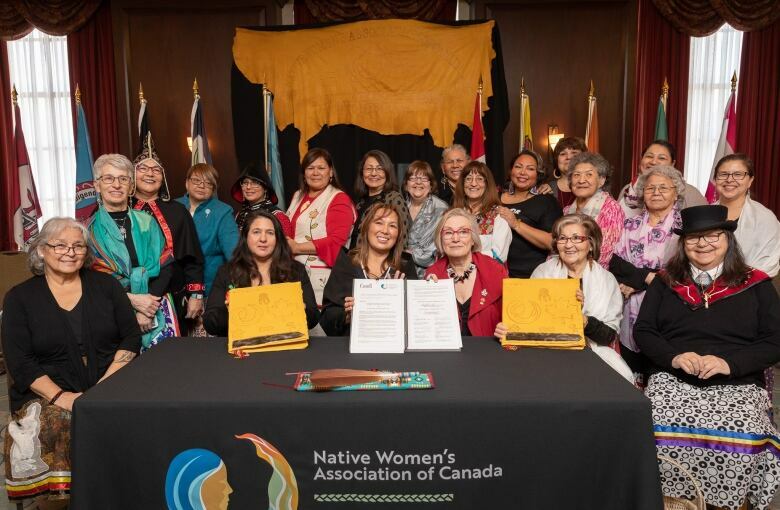 "As a First Nation woman, I feel both indignant and insulted with the direction NWAC is heading," wrote Martin. "There exists a serious disconnect to the communities NWAC is said to be advocating for." Martin told CBC News she couldn't comment because she signed a non-disclosure agreement. The employees who spoke to CBC News said they were momentarily elated when the letter appeared because they thought it would finally trigger changes to NWAC's work culture. "We got real excited," said a third employee. "It was validation. It was a vindication moment. We were made to feel like we've been asking too much, that we're crazy." Later that afternoon, Groulx sent an email to all staff disputing Martin's allegations. "We strongly disagree with Dr. Cathy Martin that NWAC does not care deeply about our staff," wrote Groulx. "Your health, satisfaction, engagement and dedicated efforts are the reason we exist as an organization." On Feb. 25, about 25 staff members, nearly half of the 60 employees at NWAC, endorsed an unsigned letter to Joe and John Lymer, the human resources manager, raising concerns that the workplace environment was having negative mental health impacts on staff. "Staff continue to experience toxicity, hostility, stress and stress-related illnesses from an unstable work environment and high turnover rate, and these concerns continue to be dismissed," said the letter, provided by CBC News by the five employees, who all supported it. "The levels of toxicity and fear in the organization are at an all-time high and we have written this letter as a call to the board of directors to intervene — staff are at a point of crisis." Joe said in the interview with CBC News that the letter was not formally forwarded to the board of directors. However, the letter ended up in Groulx's hands and she called an all-staff meeting at a nearby hotel the following week. Staff said Groulx held a presentation on how NWAC operated, but did not mention any of the concerns raised by employees. "She didn't mention the letters at all," said the third employee.